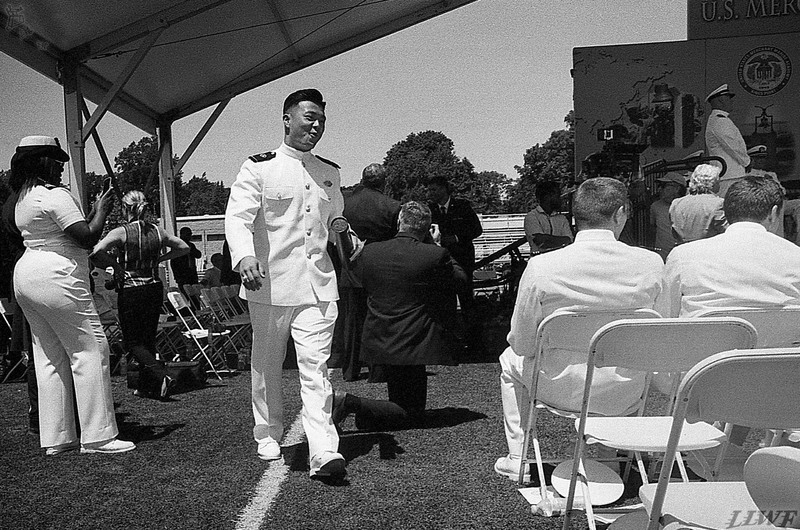 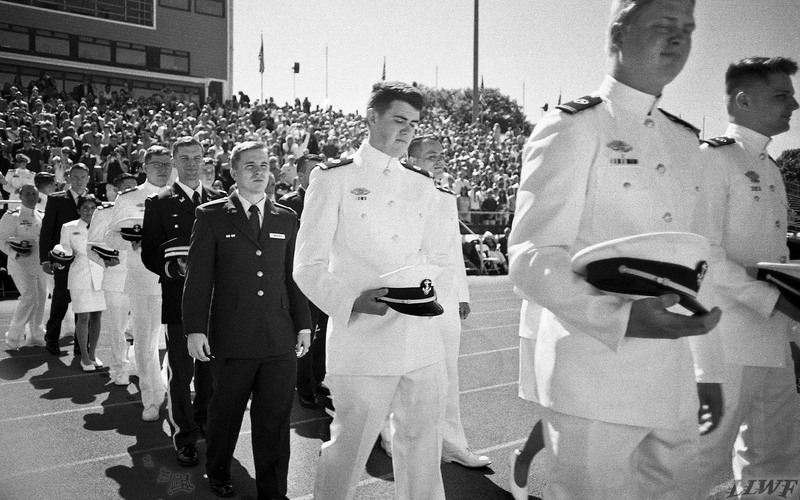 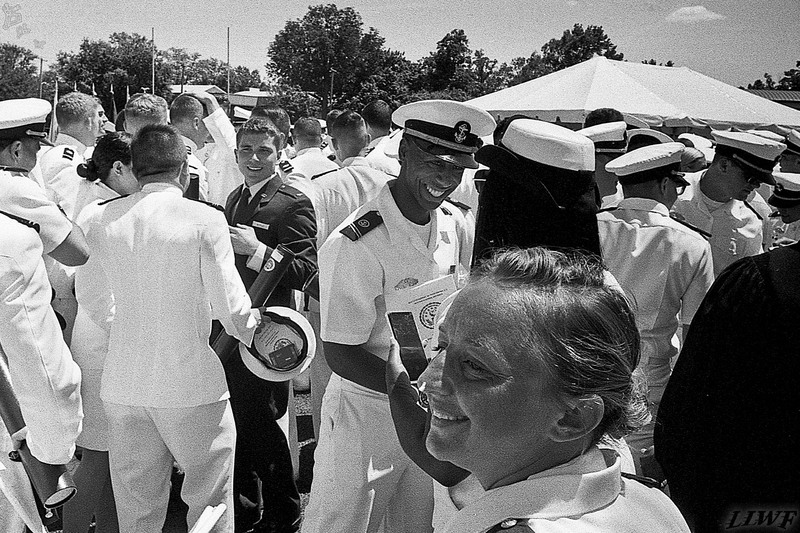 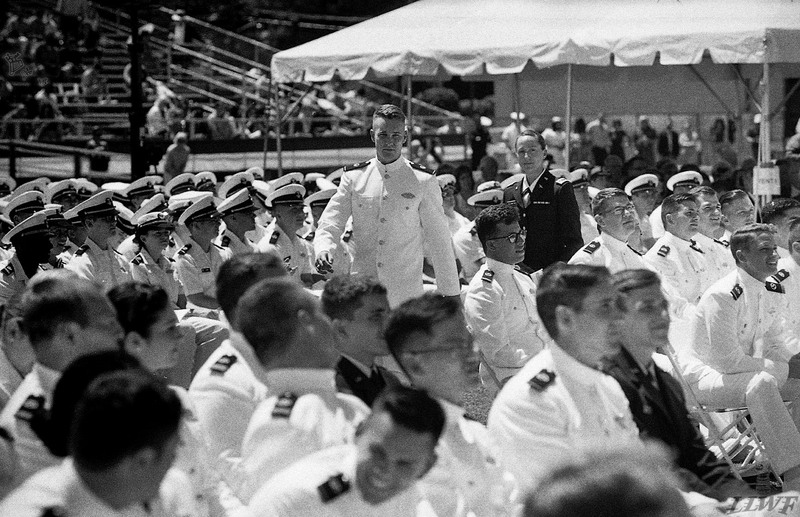 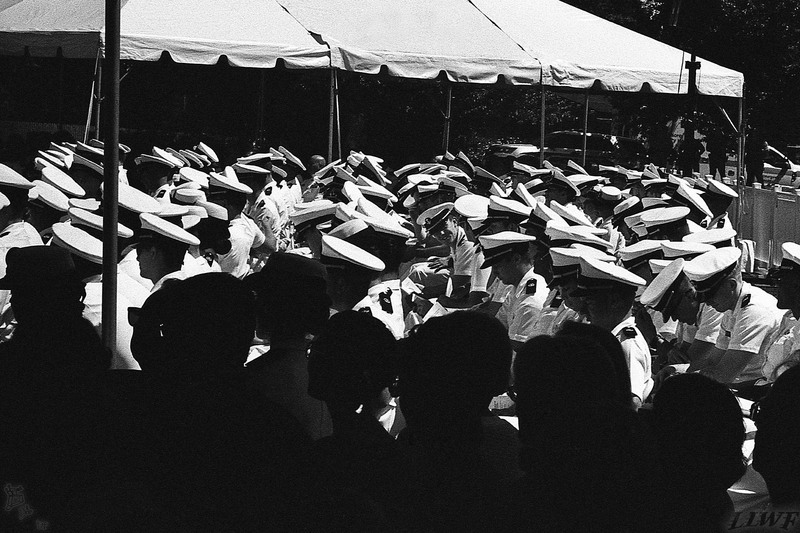 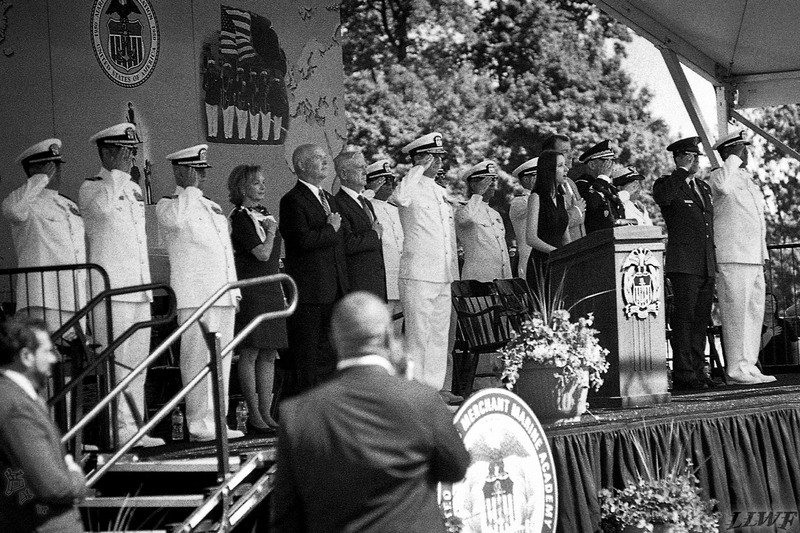 US Merchant Marine Academy conducts its 82nd annual commissioning ceremony graduating 187 Merchant Marines and Military officers as the class of 2018. 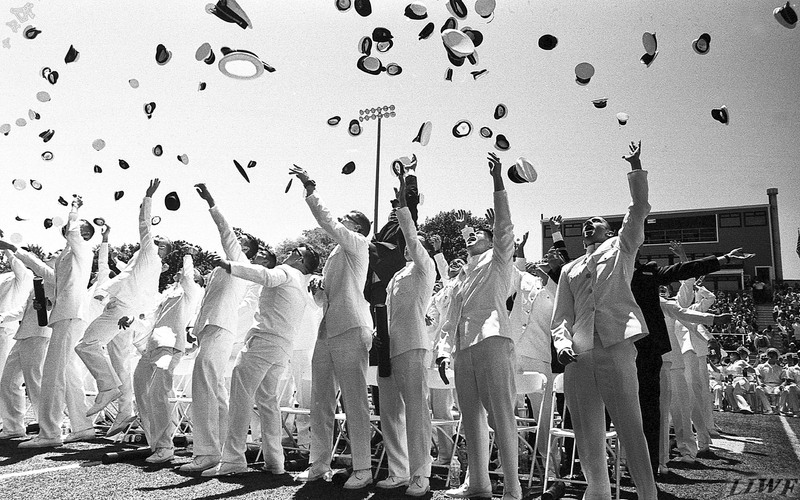 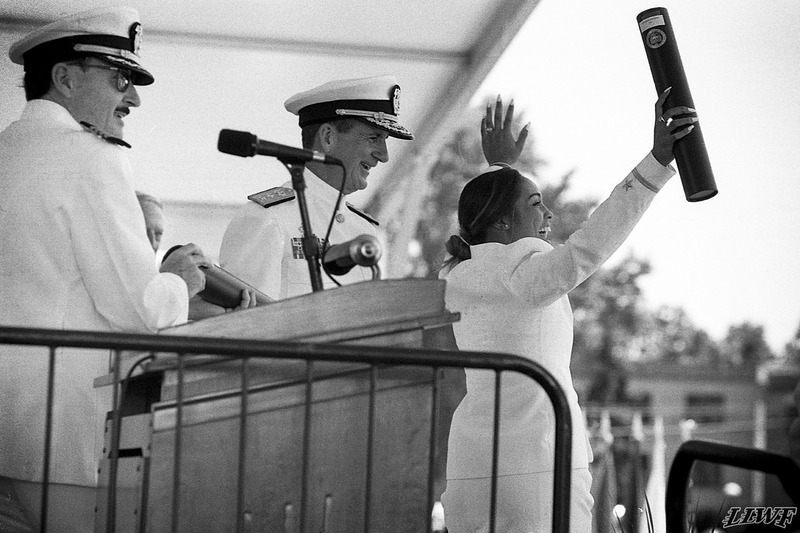 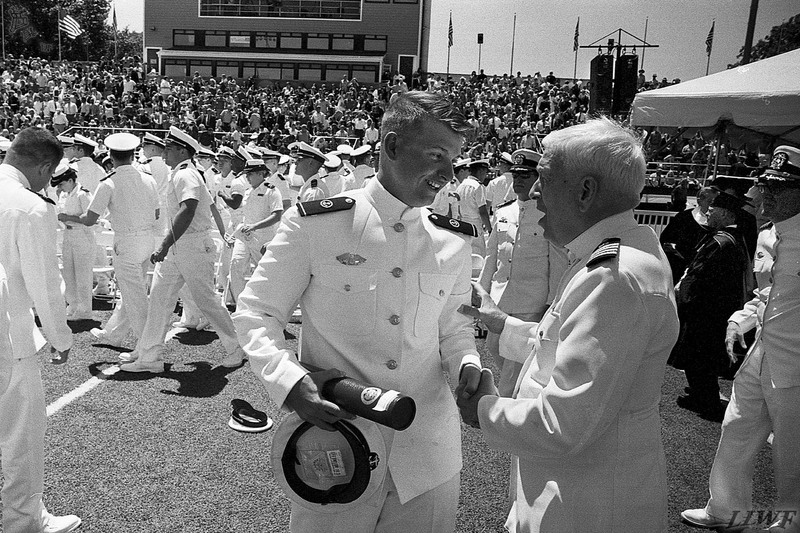 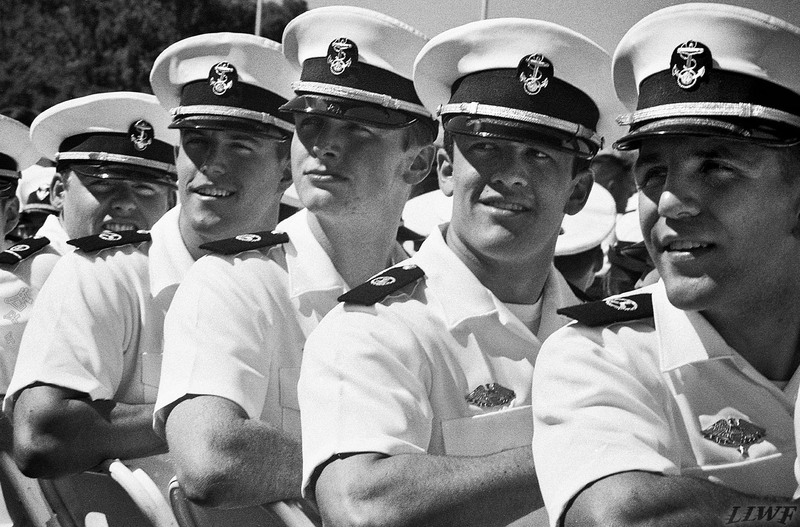 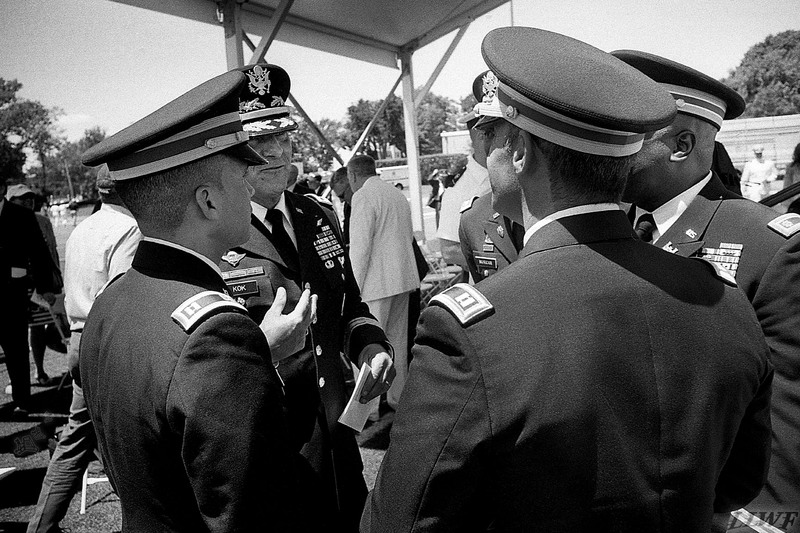 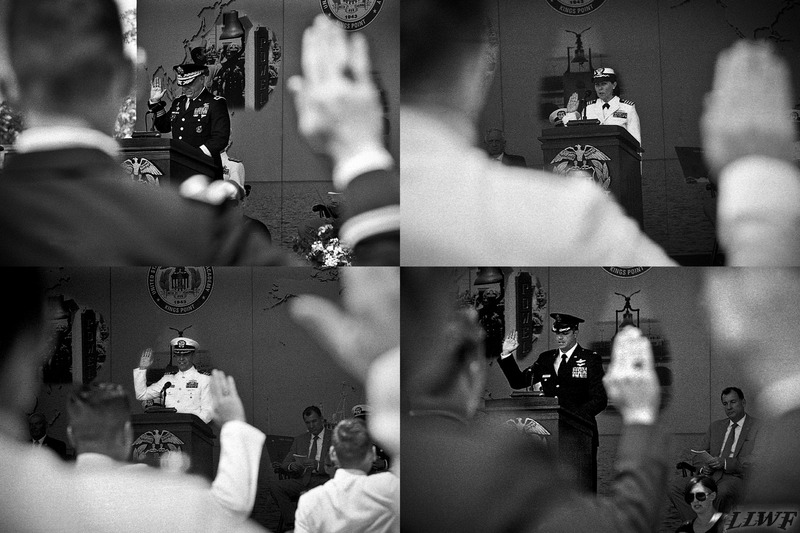 Graduates serve as licensed Merchant Marine Officers and commissioned officers in all branches of the US Armed Forces. 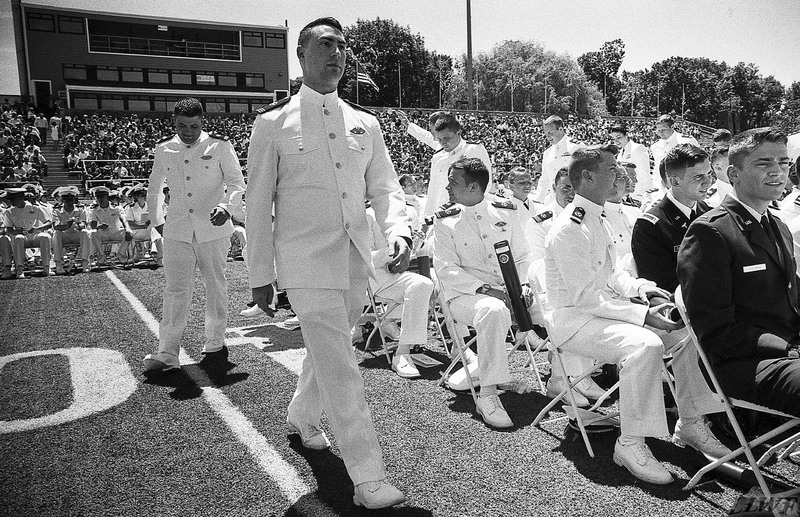 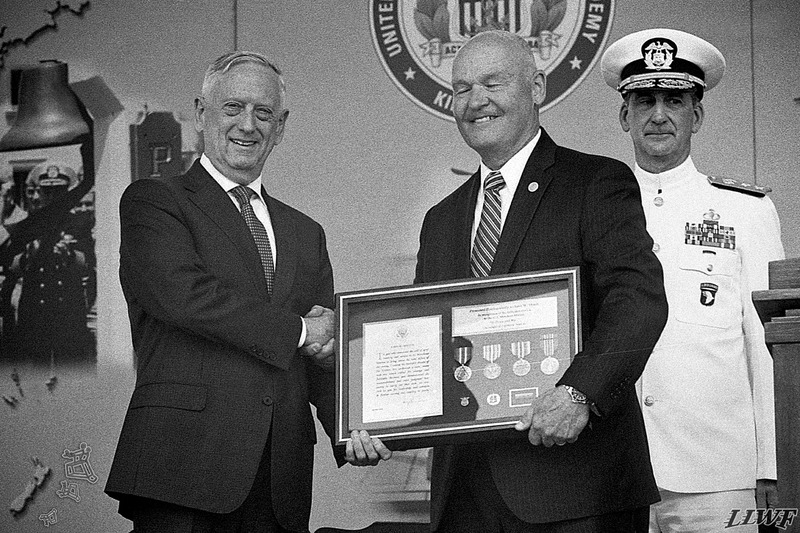 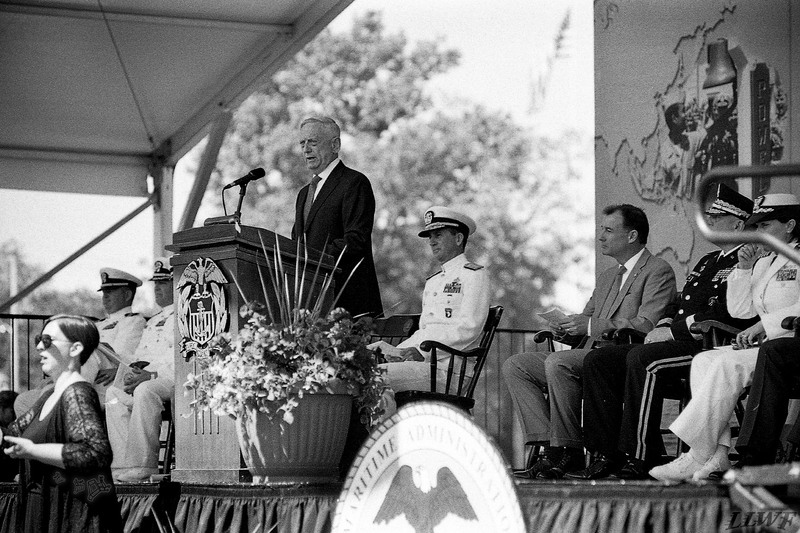 The graduation ceremony was attended by special guest Secretary of Defense James M. Mattis. 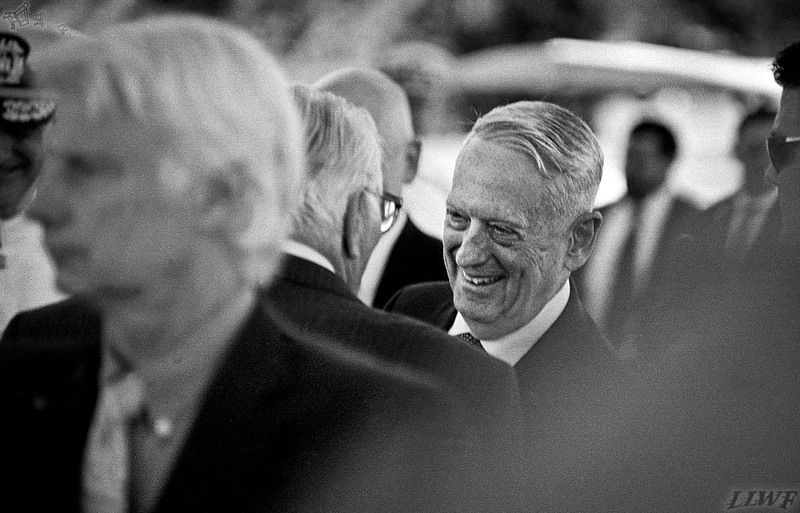 Secretary of Defense, James Mattis.